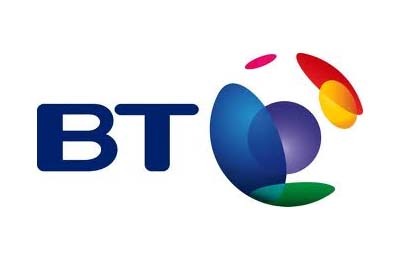 If you’ve been thinking about upgrading your broadband connection to superfast fibre-optic broadband then make sure you check out this deal at BT.com/Fibre-Broadband to see how you can get BT Infinity from just £15 a month. BT Infinity Broadbands offer broadband speeds four times faster than the UK average speed, allowing you to download albums in seconds and TV shows and HD films in minutes. You can also get free BT Sport which is available on the Sky Digital Satellite Platform and BT Sport Online. Download speeds four times faster than the UK average. Weekend Calls to UK landlines starting with 01, 02, 03, 0845 and 0870. £15 a month for the first 12 months, and then £18 a month. 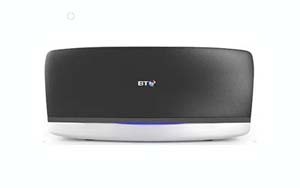 New BT Infinity Customers only.